In support of the Jo Cox Foundation, Delia's recipe for Traditional Mince Pies will be used in their download package for The Great Christmas Get Together, which is encouraging everyone to make (or buy), mince pies to share with someone between December 24th and 26th. Although Christmas is a happy time, for some it is a very lonely time, and what better way to help beat loneliness than by connecting, communicating and sharing. Just a small amount of your time can mean so much to someone who is on their own, and imagine how good it would make you feel too? Everyone's a winner! 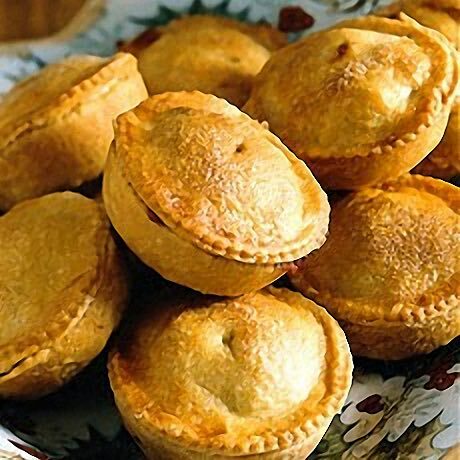 Delia's recipe is a doddle, makes a lovely batch of mince pies, and you only have to read her introduction to the recipe to know it's a perfect choice.